Bypoll was held for one ward of Singrauli Nagarpalika Nigam in Singrauli district of Madhya Pradesh on January 17. Bhopal, Jan 20: The results of Madhya Pradesh Municipal Bye-Elections 2018 were declared today. Counting of votes began at 9 am on Saturday, January 20. Bypoll was held for one ward of Singrauli Nagarpalika Nigam in Singrauli district of Madhya Pradesh on January 17. A voter turnout of 43.1 per cent was recorded here. Congress candidate Banto Kaur has won the bypoll has won from Ward 27, getting 665 votes. Meanwhile, results were also being declared for Madhya Pradesh Municipal and Panchayat Elections 2018 today. A total of 20 Nagar Palika Parishads and Nagar Parishads had gone to polls on January 17. Voting was also held for 51 Panchayats in the state. While the BJP is confident of winning these elections, the Congress, too, is hopeful of beating the BJP. The BJP has called these elections a semi-final for the Madhya Pradesh Assembly Elections 2018. 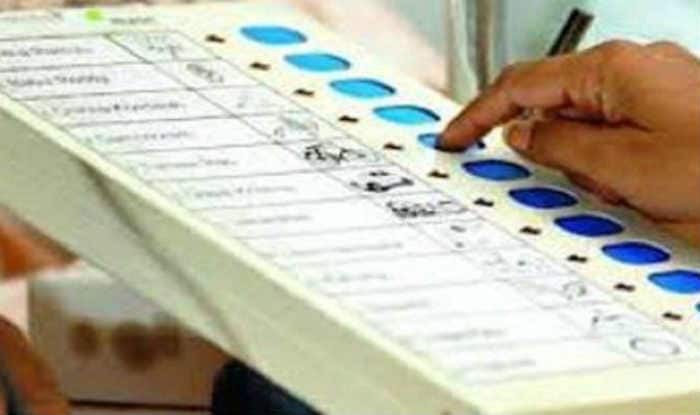 Later next month, bypolls will also be held for two Assembly seats in Madhya Pradesh. With poll season in the state, campaigning has been in full swing with Chief Minister Shivraj Singh Chouhan and Congress leader Jyotiraditya Singh addressing rallies tirelessly. It remains to be seen who takes away the polls.